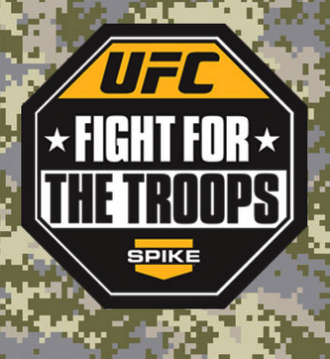 The Ultimate Fighting Championship organization announced that two fights on the non-televised fight of this Saturday’s Fight for the Troops event will be streamed live on UFC’s Facebook page. The organization used the social network to stay connected to fans. But this move will likely be welcomed by fans with positivity since it will be convenient to many people. This un-aired special will feature Cody McKenzie vs Yves Edwards and DaMarques Johnson vs Mike Guymon. My partner and I enjoyed reading this blog post, I was just wanting to know do you ever trade featured posts? I’m constantly in search of someone to make trades with and simply thought I would ask.